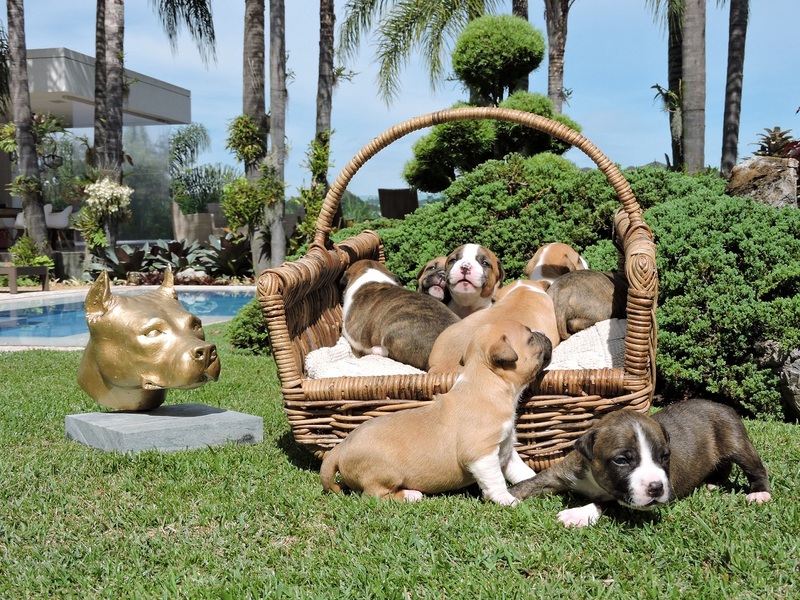 Rainbow Fire - American Staffordshire Terrier Breeder. 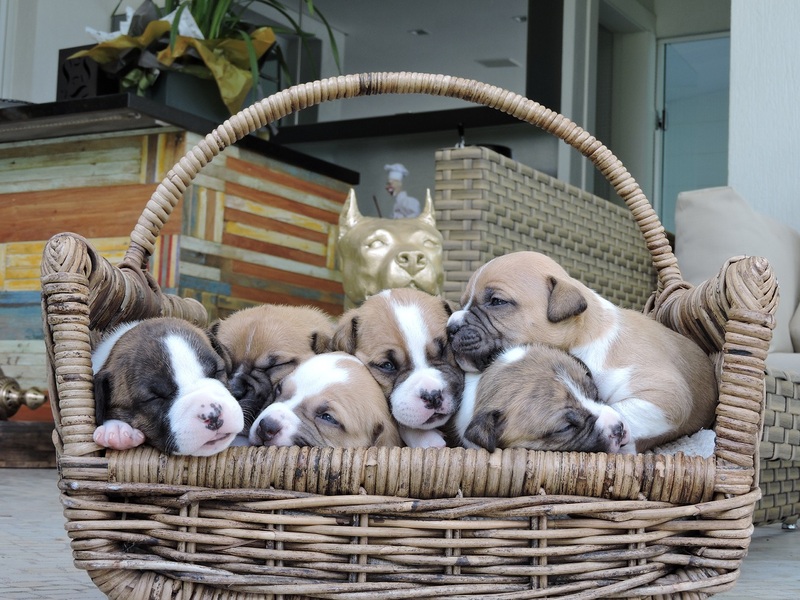 Litters and Puppies of American Staffordshire. 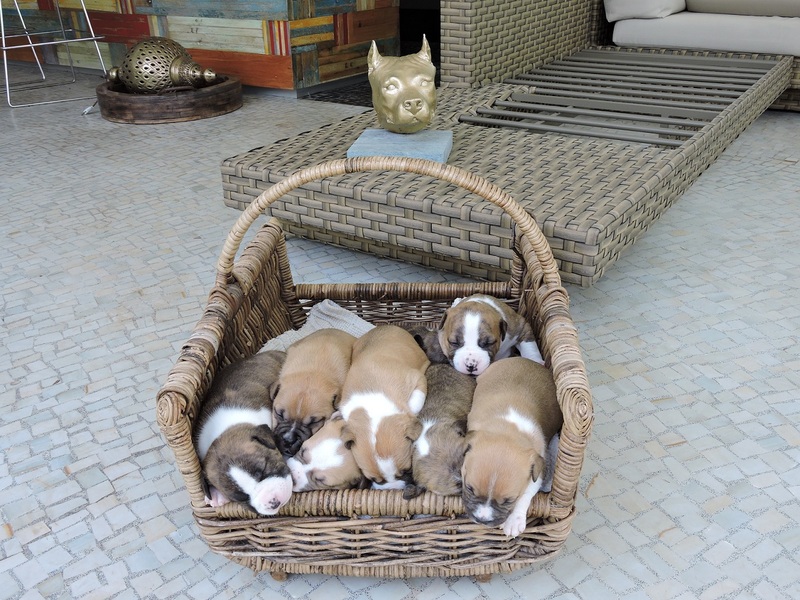 American Staffordshire Puppies.